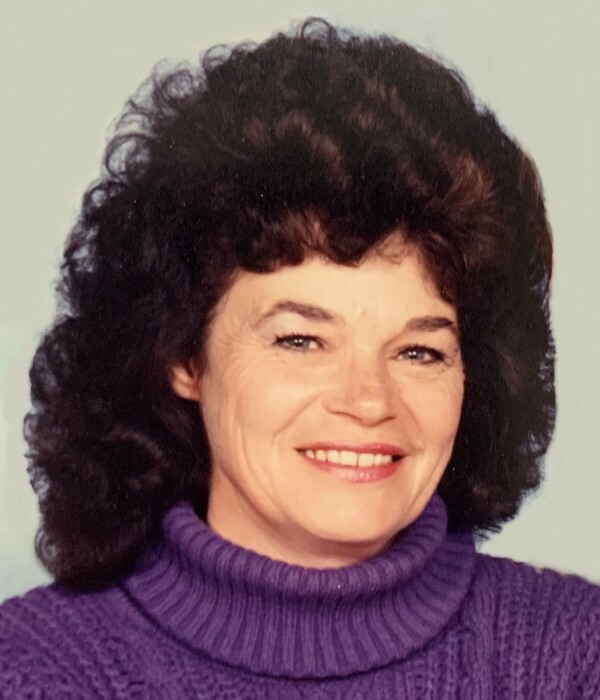 Laraine Hansen, 78, passed away on November 27, 2018 in Spokane Valley, WA. She was born to Glen and Beth (Boggs) Casberg on August 19, 1940 in Spokane, WA. 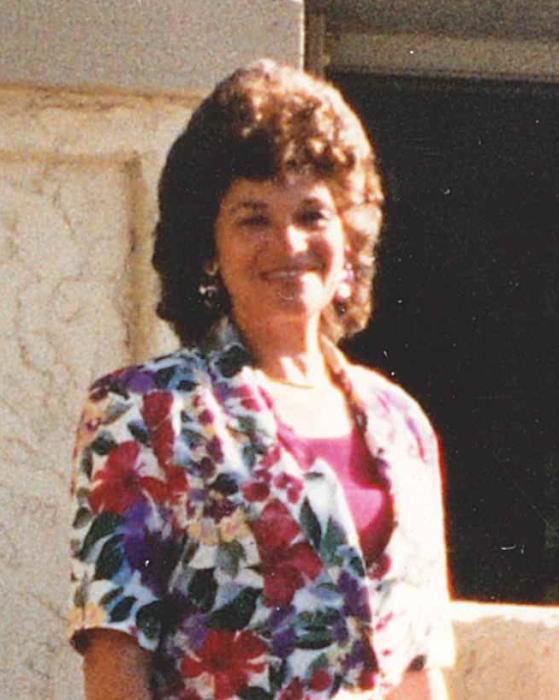 Laraine resided in Latah, WA for the past 29 years. She enjoyed sewing, crafts, fishing, camping, hunting, and spending time with her family. Laraine will be remembered as generous and loving. She was tough, creative and patient. Laraine is survived by her husband of 27 years, Fred Hansen; her sons Jack VanSlyke of West Virginia, Keith VanSlyke of Spokane, Brad VanSlyke of Spokane, Michael VanSlyke of Spokane, and Travis Hansen of Spokane; her daughters Michelle Swanby of Spokane, Cindy Northrup of Kentucky, Maylynn Cupp of Spokane, and Andrea Hansen of Coeur d’Alene, ID; her brothers Sandy Casberg and Mike Casberg; her sisters Tammy Vineyard and Terry Wood; and her 26 grandchildren, 28 great grandchildren, and 2 great-great grandchildren. A memorial service will be held at 11:00 a.m. on Saturday, December 8, 2018 at One* Church, 15601 E 24th Ave, Spokane Valley, WA. 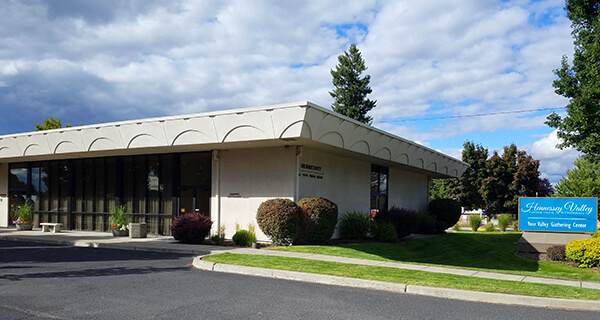 A graveside service will follow at Rosewood Cemetery in Fairfield, WA, and a celebration of life gathering at Laraine and Fred’s home in Latah, WA. Please share memories of Laraine and condolences for her family in the guestbook.